Israel Prime Minister Benjamin Netanyahu will join Russia President Vladimir Putin tonight in Moscow as they both watch England take on Croatia in the FIFA World Cup. A pair of football-loving Israeli children fighting cancer will join them. The match, set down for Moscow’s Luzhniki Stadium, will be England’s first World Cup Semi-Final since 1990. Croatia, who beat hosts Russia, reached the Semi-Final previously in 1998. 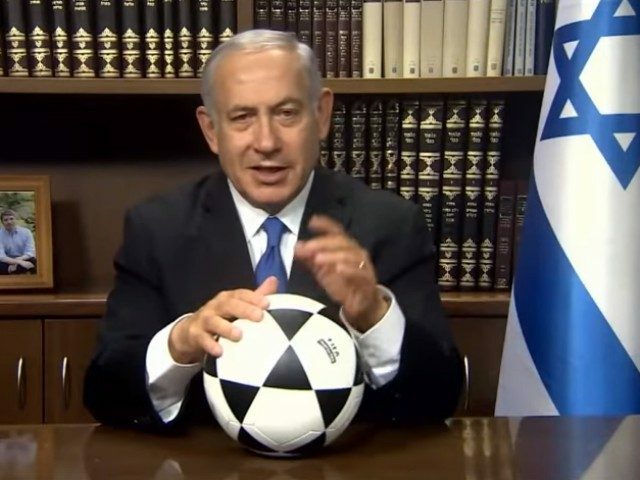 This is not the first time the Israeli premier has used soccer as a backdrop for diplomatic negotiations. Last month he applauded Iranians who were taking to the streets of Tehran to protest their Islamic leadership. In an English video, Mr. Netanyahu parallelled the “courage” shown in the streets of the capital where hundreds have gathered in rare displays of mass discontent at the same time the Iranian national soccer team exceeded expections at the FIFA World Cup. “Can you imagine how hard it is to stop Ronaldo from scoring a goal? I used to play soccer, and let me tell you, it’s almost impossible. But the Iranian team just did the impossible,” Netanyahu says, referring to the Iranian team’s dramatic 1-1 draw against Portugal. The scheduled trip to Moscow is part of an ongoing conversation between Mr. Netanyahu and Mr. Putin about Syria and Iran. Israel has repeatedly vowed it will not tolerate any Iranian military presence in Syria and has carried out air strikes against Tehran-backed forces and attempts to smuggle advanced weapons to Hezbollah. 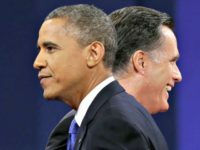 This will be the third meeting between the two leaders since the beginning of the year.